GOT QUESTIONS OR WANT TO GET A QUOTE? CONTACT US USING THE FORM BELOW. 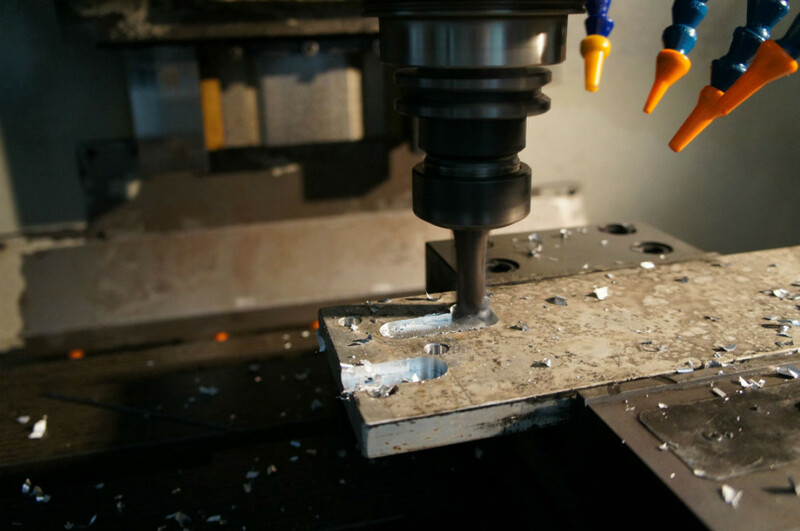 Our machine park and experienced operators allow us to offer machining services. 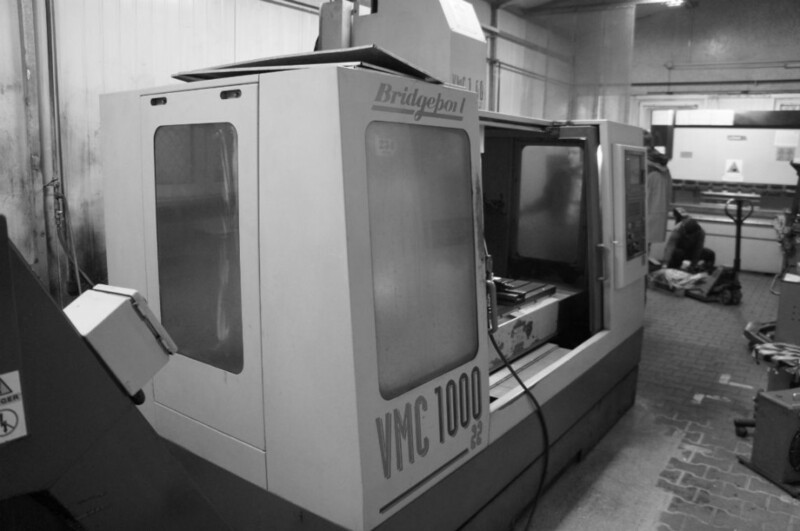 On our company’s equipment there is vertical machining center Bridgeport VMC 1000 model with the possibility of use of 22 different tools. Materials whcih can be processed are plastics, wood and also most types of metals. Fully automatic, computer control with the Heidenhain ensures the milling with the utmost precision. It is also possible to execute the machining in 3d form.